The University of La Verne has some great musicians! This is the first concert where we’ve all gotten together to perform in one piece pf music. Emmanuel Lagumbay, the conductor of the La Verne Symphony Orchestra, composed a piece that incorporated ULV choral groups, the ULV Pep Band, the West African Drum Ensemble, and the La Verne Symphony Orchestra. We had one afternoon to put all the ensembles together and then give the concert. 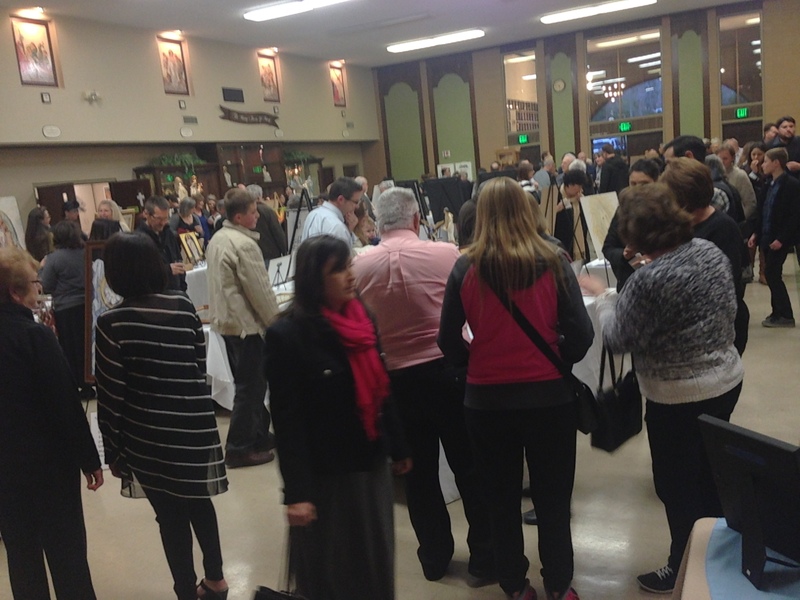 It was an amazing day and we had an outstanding audience. Thank you and congratulations to everyone who participated! Here’s the video of the performance. With this and future ULV performances we hope to raise awareness about the great musical opportunities at ULV. LVSO Is Ready For Takeoff! 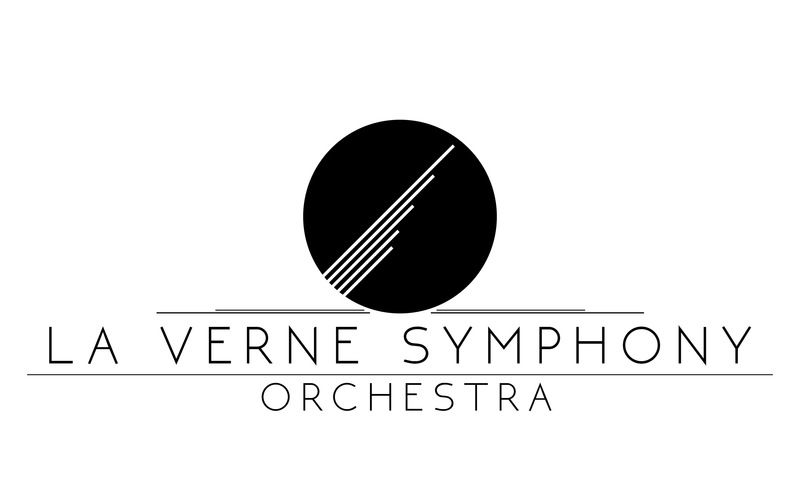 We’re all gearing up for the new La Verne Symphony Orchestra season….getting music and parts together….meetings with section leaders and directors….and working on finding new exciting ways to collaborate this year. Already we’ve changed our name from “Chamber” to “Symphony” which is where we want to be anyway. I’ve been reading and watching videos all morning about orchestra, art, etc. so that I can help this community of musicians to feel inspired while they explore and discover while playing music together. 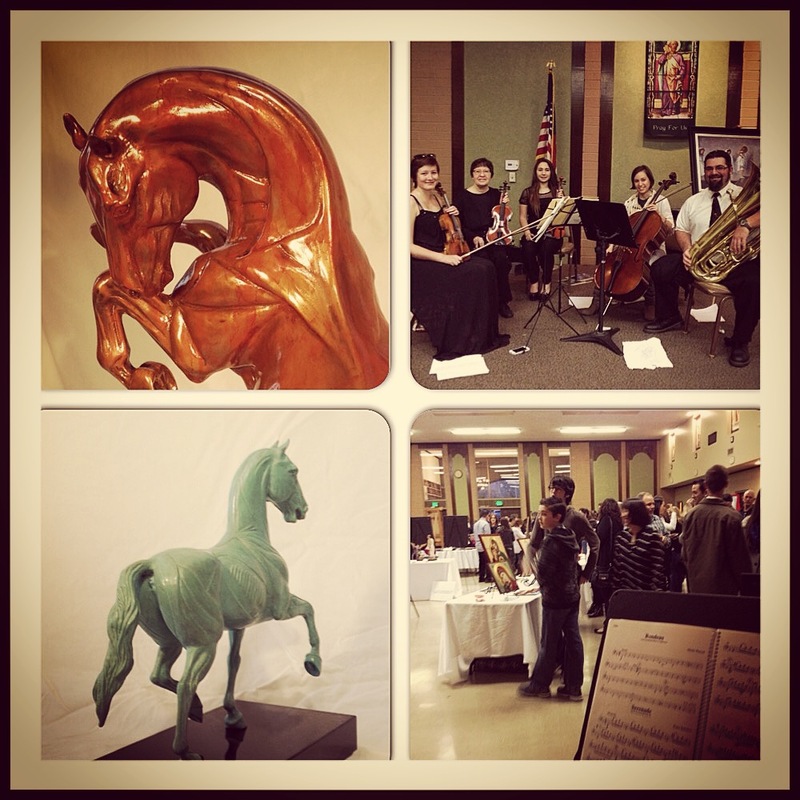 We’ll be playing music from the Baroque era, from Broadway, and new music written right here in California. Since our musicians come from a wide range of ages and backgrounds, the variety of our music reflects the uniqueness of the individuals who participate. I found a great quote by the woodworker Sam Maloof (someone I greatly admire) in his autobiography, “I believe all of us were seeking spiritual well-being in what we were doing”(“Sam Maloof, Woodworker”, pg. 46). While he was speaking of his friends he met in the American crafts movement, I believe this applies to our orchestra. I believe we’re seeking to learn new things and to feel the freedom to be ourselves as we learn to hone our craft, to make new friends that have similar interests, and to enjoy being in a musical environment where rehearsals are just as important as concerts, where the journey is just as important as the destination. We work for excellence as we cultivate the human spirit. I can’t wait to meet our new musicians and see returning members again! I hope we have some of the same spirit Leonard Bernstein and these young musicians show in this video, this vitality and creativity, this constant learning and growing. We already have musicians who are excited and ready to go, so I can tell you already it’s going to be a great season!